Welcome to the wonderful world of rusks, if you’ve never tried them. If you have, hopefully you’ll find a recipe here you’ll love and recommend to others, or…perhaps you’ll leave us your favourite recipe to enjoy. 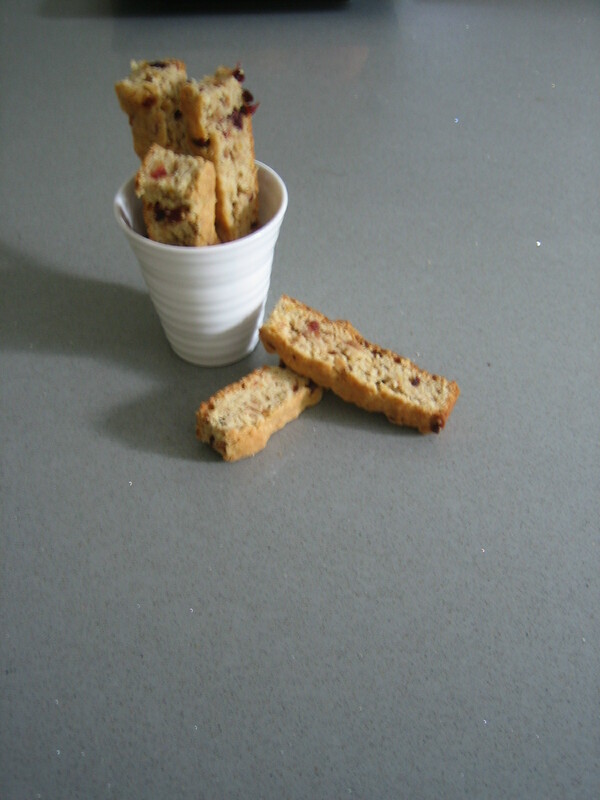 If you’re one of those folk looking for traditional buttermilk rusks, what can I say….all rusk recipes have buttermilk! If you’re feeling adventurous try some of the newer rusk flavours like Cranberry-Orange- Almond, Ginger & Toasted Sesame, or Cashew Crazy. My own favourite is Nuts ‘n Seeds.